We provide a full range of OB/GYN services to the Mississippi Gulf Coast region and beyond: from Family Planning and Annual Exams, to GYN surgery and Ultrasounds/Fetal Monitoring. 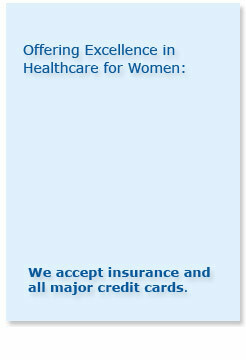 Specializing in obstetrics and gynecology, our entire staff is committed to your emotional comfort and needs. We strive to provide our patients with unsurpassed healthcare in a comfortable and healthy environment. Join the family of Mississippi Coast OB/GYN today! We provide a full range of OB/GYN services to the Mississippi Gulf Coast region and beyond: from Family Planning and Annual Exams to GYN surgery and Ultrasounds/Fetal Monitoring.